The history of literature is inextricably bound with magic and magical ideas. Both magic and writing are concerned with finding hidden forces and meanings, and inspiration is at the heart of both. 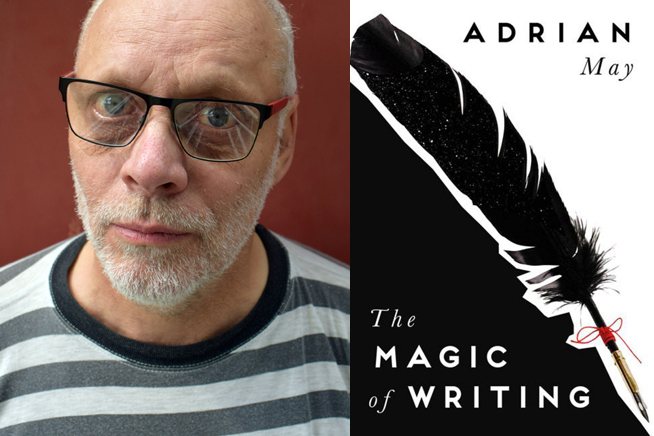 Adrian May reveals how magic can be used as a tool to generate creativity, inspiring us to take risks in our own writing.